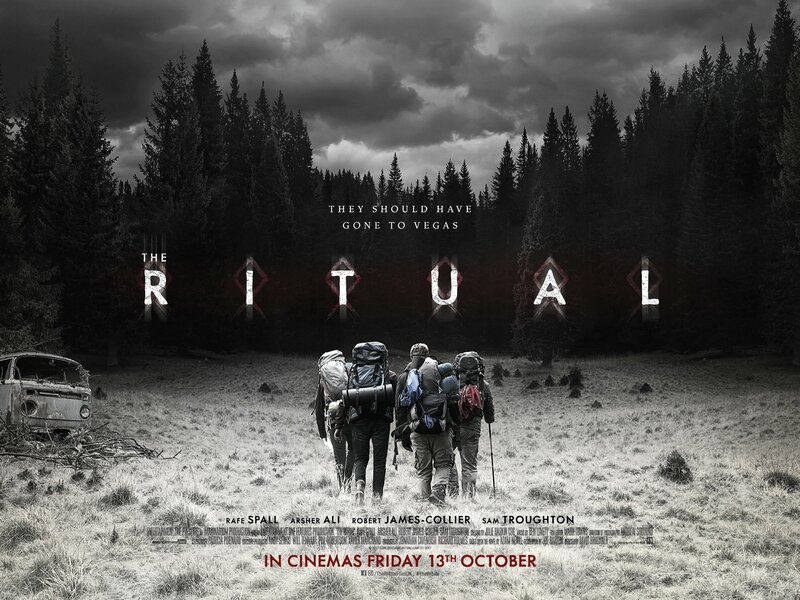 The first trailer and poster have just been released for the new horror film The Ritual, and going by what we can see so far it looks very promising indeed. The story follows a group of friends who go camping in a Scandinavian forest, in an effort to bond after one of their mates was recently murdered. Unfortunately for them there is something nasty prowling the dark depths of the wooded hills, and it would seem that it is out for blood. 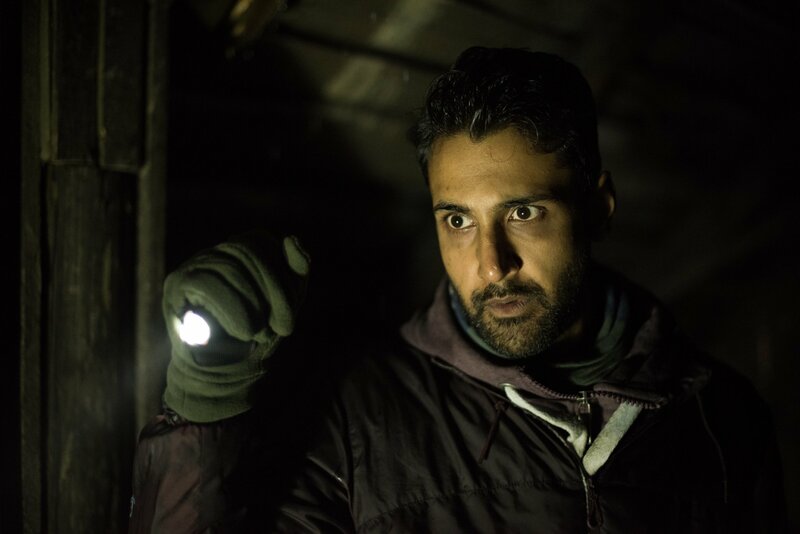 Directed by David Bruckner, and featuring Rafe Spall, Robert James-Collier, Arsher Ali and Sam Troughton, this looks like it will be one scary movie when it’s released on Friday 13th October, just in time for Halloween.